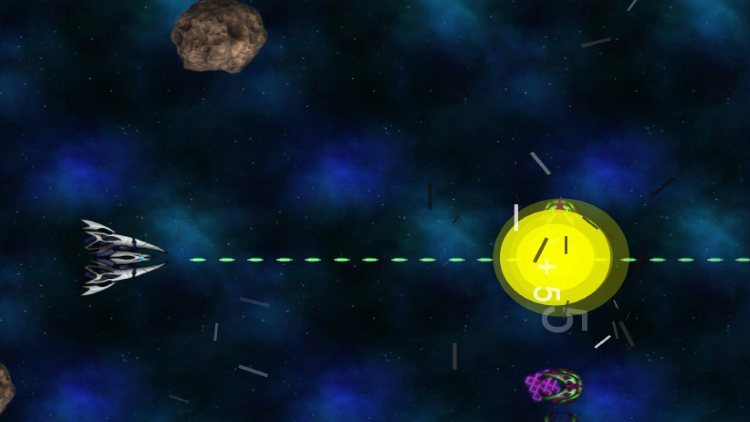 Space Destroyers is a simple spaceship shooter in HTML5. Use the touchscreen of your mobile device to control a small spaceship and shoot other ships to defend the earth. Destroy as many enemies as possible, dodge asteroids and collect coins to get a new hightscore!